E-mail marketing is one of the oldest online tools and still very effective if it’s done the right way. And one of the most popular email service providers (or ESP) is MailChimp. Mostly, because it’s free at a beginner’s level. Because I want your business to succeed I want to talk to you about your marketing efforts. First, you really will have to stop marketing like a monkey. You need to make the most out of your email marketing efforts. No more monkey see monkey do. It is entirely possible to utilize a successful email marketing campaign without doing what everyone else is doing. Here’s the thing, you can still input your personality and your business ideals. Being yourself and being open will help you to stand out to the target audience that is right for you. You can do this without repeating the same story we all hear daily. So go ahead and be yourself with your marketing and still be SMART about it. How do I stop marketing like a monkey? 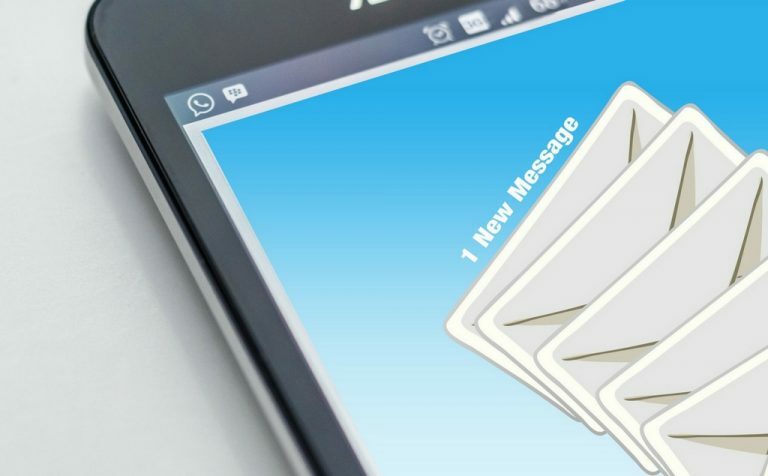 One of the most important questions you should ask yourself as a small business owner is how many people are going to get to see the emails you send out. You may have spent a lot of time building up your e-mail list, but what’s the delivery rate? It really doesn’t matter how many people are on your list. If they aren’t reading, they aren’t seeing you. No different than a traditional brick and mortar. 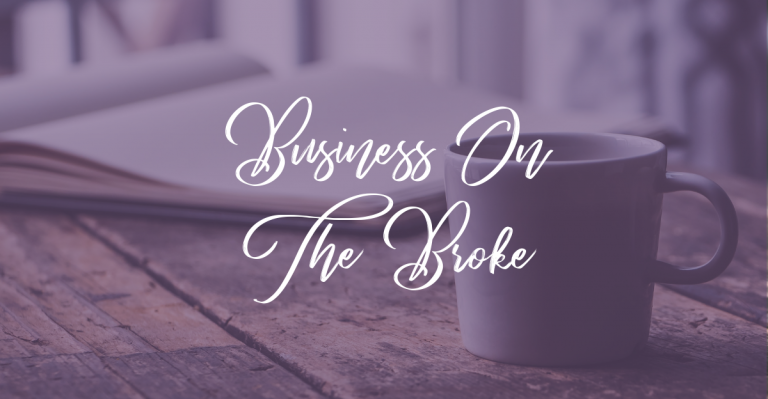 They can drive by your shop all day but if they aren’t coming in, you aren’t making money or building a client base from that traffic. Ok so you really don’t have to have a cute little monkey in a vest to get attention. 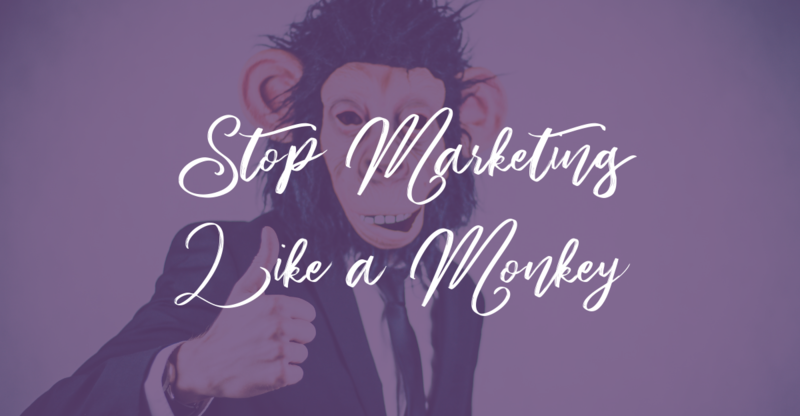 When I say stop marketing like a monkey, what I am talking about is a very popular method that a lot of business owners use. Everyone talks about growing your list. Telling you to get as many subscribers as you can. While a nice, big list can be profitable, it has to be a list of your people. The people that need your services or your product. You are thinking, come on that is obvious. But is it? How many emails hit your inbox that offer you things that you don’t want and don’t need? I love my spam folder. I get emails from HOT HOT DONNA and special offers for Viagra. Those are not my people. I am not buying, heck I am not even opening those emails. That may be a bit of an outlandish example. I digress, but I think you get my point. In a previous blog post that you can find here, I talk about the basics of what email marketing is and how you can use it. Today I want to expand on that a little and talk more specifically about how you can use some of these tools. Using an email campaign or sequence should be at the heart of your email marketing strategy. This is how your subscribers get to know you, each email in your sequence builds on the last to tell more of your story. Your subscribers will become your people and will ultimately begin to trust that you know what you are talking about. To drip out course content via email to a specific tagged group (content can be within the email or have an attached PDF, video, etc. Introducing a new product or service you are offering, the sequence can have options for subscribers to opt-in at any point in the sequence. When you set up email automations you are able to send a sequence of scheduled emails to your subscribers. The most common automations are welcome sequences, webinar launch sequences, and basic sales sequences. Typically this is 3-5 emails that allow you to introduce yourself to your subscriber and let them get to know you. Throughout the sequence you should share value, create trust, and let your personality shine through. The value is going to show that you know what you are doing, which in turn creates trust. By showing your personality, the readers that stick around and dig your vibe are ultimately the people that you would enjoy working with. This type of sequence can vary in length depending on your content. For example, let’s say you are offering a webinar that teaches ‘5-days to A Better Life’. You would typically have a sequence of 7 emails. 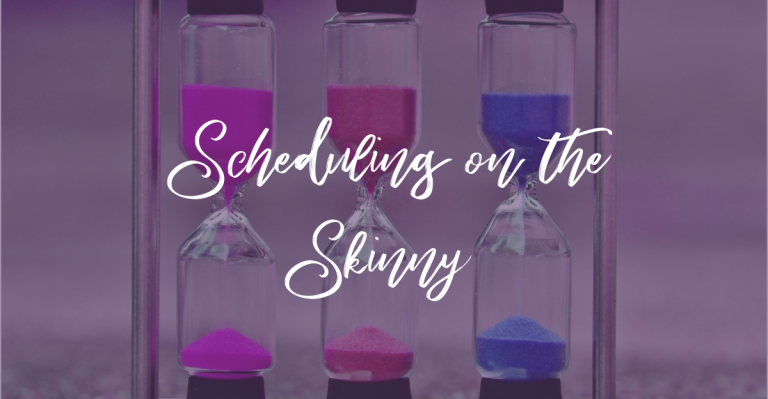 You would start with an email that is delivered as soon as someone subscribes that will outline what is included in the 5 day program. Then you will have a lesson delivered each day, for the next five days. You can send a final email thanking your subscriber for joining in and offer additional training, or 1 on 1 coaching, or whatever paid offer you have that would take them to the next step. A sales sequence can be used to sale a product, service, or affiliate offer. So, here you want 5-7 emails. You want to connect, give value, give value, present your offer, give value, and then present your offer again. Instead of jumping straight into the sale, you want to build trust. Let your subscribers know why you are offering the product/service. Speak to a problem they may have. Explain how the product/service can help them solve a problem. I know you are thinking but you said ‘stop marketing like a monkey.’ Isn’t this what everyone else is doing? Some are. Indeed. But some of those people are targeting anyone and everyone that will look and listen. You are not going to do that! You are going to market to the right audience. The audience that needs this awesome product or service you have. I have a sample email sequence swipe file you can pick up if you need a little help getting started. ConvertKit is hands down my favorite tool on the list. It is user friendly and excellent for creating email sequences. You can run various sequences and give your subscriber the option of opting out of any sequence without having to unsubscribe from your list. This helps to keep your ideal audience engaged as you can pinpoint what they are interested in. It is a very robust tool that lets you tag subscribers into different groups, exclude some ‘tagged’ subscribers from certain emails, etc. You can quickly create email templates (as many as you want) to use for weekly or monthly newsletters, quick info emails, specific course sequences, etc. You can set up lots of automation rules so that new subscribers are automatically dropped into a sequence, tag, or segment of your choice. Another feature that I personally like is the ability to add different groups of subscribers to the same email sequence. ConvertKit pricing starts at $29/month for up to 1,000 subscribers. The next tiers are $49/month for 1,000-3,000 subs and $79 for 3,000-5,000 subs. If you have a huge list you can contact ConvertKit for custom pricing. The great thing about ConvertKit and their pricing structure is that they do not count duplicates. So, if Susan Jones optins in to three different offers that you have going, she is only counted as one subscriber. Susan will also only receive the ‘welcome’ sequence or other sequences that you have used for multiple groups one time. Mailchimp is a free to use service for up to 2,000 subscribers and 12,000 emails per month. So this is definitely a doable option for beginners. As you increase subscribers, you must enter a paid plan. Like many other plans the price is determined by the number of subscribers you have. Also, be aware that a lot of programs will count the same person multiple times. For instance if Susan Jones decides to opt in for two different offers, she is counted twice. MailChimp has started offering automations at the free level (which is huge). I know when I used them before on the free plan I had to manually set up emails to affect an automation. I have not used their automations. MailerLite is free for up to 1,000 subscribers and offers unlimited emails each month. The next tier is 1,001-2,500 subscribers for $10/month. There are plans available for up to 50,000 subscribers with the prices bumping up 5-$10 for each level. I loved using MailerLite and switched over from MailChimp without looking back! There are some great drag and drop templates to help you create personalized newsletter and email templates. It is very user friendly and offers nice customization options. It is also really easy to find tutorials, YouTube videos, etc. if you get stuck setting up a landing page or opt-in. Their customer support is also awesome and quick to respond. However, what pulled me away from MailerLite and straight to ConvertKit was the Automations. I have a couple of email sequences set up. One of these is a general welcome that helps my subscribers get to know me and my business. The problem I experienced was that I could only send a sequence to one group. My first thought was ok, fine. I will duplicate that sequence for each group I want to send it to, right? Well, here comes Sue Jones again and she opts-in to three things I offer. Each of these offers has their own group. And you guessed it, they all share that duplicate email sequence. So essentially, Sue Jones is sick of me half-way through the second rendition of this sequence. My work around for this was to create a group for the sequence also. Then you drop the subscriber into both groups. There are many other tools out there, ActiveCampaign, AWeber, Ontraport, Infusionsoft, I could go on. I use many of these tools daily for my clients. They all have appealing features. It is really about what works for you and your business. Some are very user friendly, others require a mini-course to use all the bells and whistles. I have found that ConvertKit is the best fit for my business and many of my clients. ConvertKit helps me to identify my people. I can apply multiple tags to the same subscriber. I can send multiple tags to one sequence, or exclude certain tags. Having the ability to offer my subscribers the option to only receive content for certain topics. This allows the subscriber to ‘opt-out’ or unsubscribe from content that doesn’t interest them, without having to unsubscribe from my list entirely. Using these tools allows me to see what my subscribers are interested in. I can focus my efforts on the topics that they want or need to hear about. If you are just starting your listing building process, I urge you to take a look at all the options. Find the one that does all that you need it to do to serve your business. Then put that tool to work for you and your business. Previous PostWhat Is Email Marketing?